Linux an open source operating system is used worldwide on many desktops, servers, gaming purpose, and latest you can find Linux as Touch operating system in Galaxy Nexus Smartphone which is a Linux based Android Device. The main reason Linux is much loved is because it provides great security and stability, less expensive than other software’s, protects privacy and user control over their own hardware. 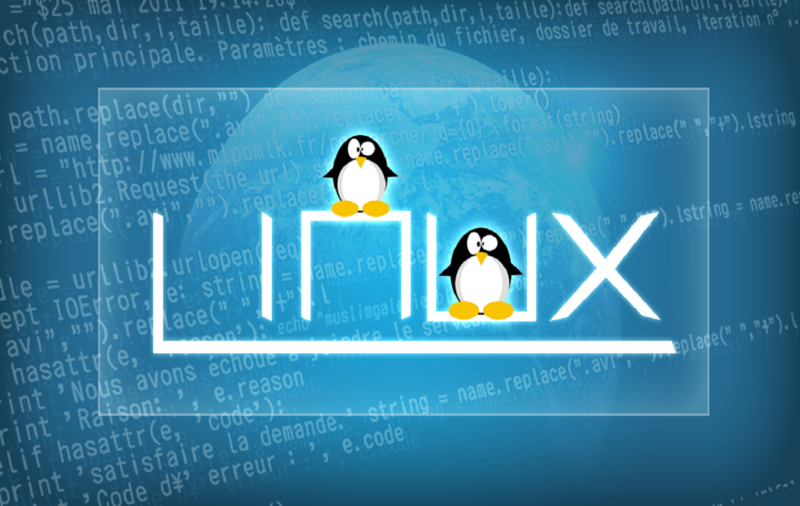 Linux is everywhere and it has great benefits for programmers in Linux. If you love Linux programming you can really have a good career in system administration and learning Linux can sure shot land you with good job title in market. You can also refer one of my post “8 Best Resources on Books & eBooks for Linux” to help you start learning Linux. As we all know that Programming is all about typing and typing. And our programmers constantly keep on searching and worrying about text editors to help them in their coding. At this point, knowing some of Best Ide’s comes in handy, to save your time and mental efforts. Many programmers learn to code by using a text editor, but in time they move towards using an IDE as it makes the art of coding efficient and quicker. To provide a sharpness into the quality of software which are available, I have collected a list of 10 highly polished ides for Linux. Probably, there will be something of interest here for anyone who wants to quicken the pace of web development. Free, open-source editor made for heavy Java development. Languages supported: Java, C, C++, PHP, Python, Perl, Ruby and more. It is a free and open source development project targeted towards web developers and programmers. Developers of PHP use Zend for faster coding, resolving issues easily and to integrate freely inside the cloud. It has power pack of tools such as Zend Studio, PHP Unit and Composer which forms one stop shop for mobile app developers and PHP developers. • Source code control options. Komodo is an award winning IDE Built in Mozilla project. A versatile studio comprising a number of advanced facilities including application wizard, , source editor, project management, version control, profiler, interactive debugger, GUI designer and many more tools. It focuses on providing simple user interface, yet powerful for systematic development. Languages supported: C and C++. This IDE is primarily designed for C# and other .NET languages which allows developers to quickly write desktop and ASP.NET Web apps on Linux. It is a cross platform software which makes it easy for developers to extract .NET apps created with Visual Studio to Linux without losing its original coding. An Open-Source, Free, cross-platform for C+ and C++ programmers. It is an extensible and full-fledged IDE for C/C++ PHP and Ruby. However its new version is under development, and most of the GUI developers have started using Qt-Creator but still there are many fans of this IDE. Languages supported: C/C++, PHP and Ruby. A good IDE helps developers to build maintainable and error-free applications quicker than by using a console based tools and editor. As there are a large number Ide’s available for Linux, selecting a best IDE can be a challenging task. I guess, I haven’t missed out your favourite Linux IDE’s in my post. If so, please let me know for it or do comment for IDE’s you use. By far, Intellij IDEA is much better than Eclipse for Java development. It’s not free, but definitely worth it. For Linux desktop development, IMHO, Lazarus tops them all. It’s RAD development at it’s best. It also supports multi OS, generating native code. What about atom? the editor from github?